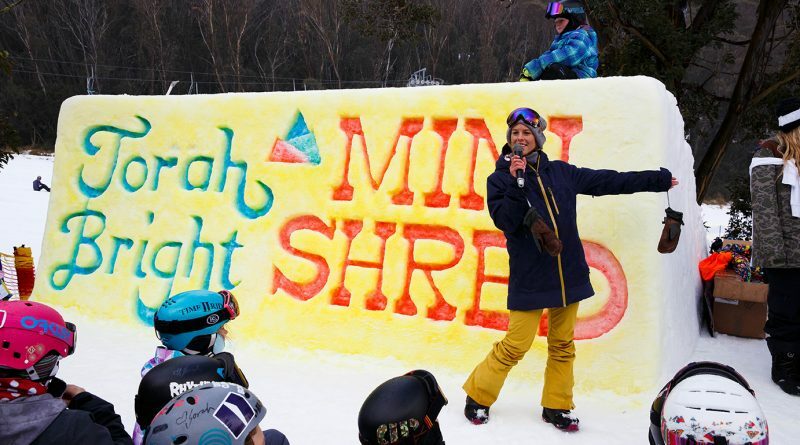 All about inspiring the next generation the Torah Bright Mini Shred gives kids the chance to ski and snowboard with their friends, pick up tips from the industry best and learn to progress in a super fun environment. making new friends to shred with and learning new things. 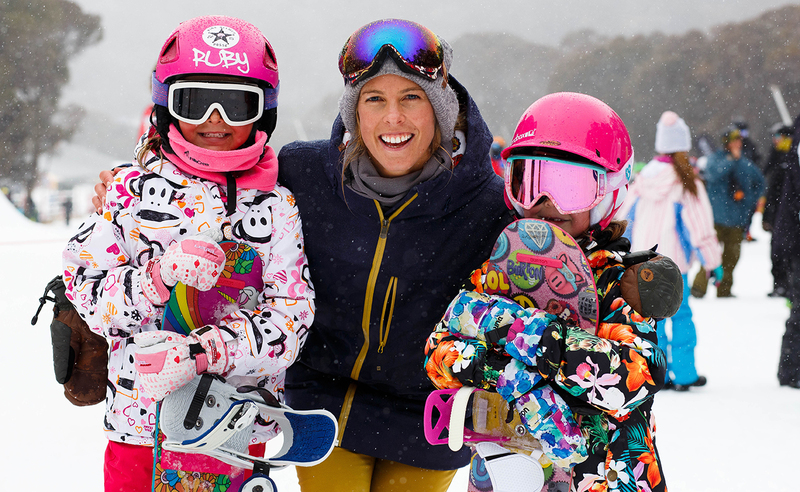 Seeing the talent level of little Aussie shredders is amazing…And it’s incredible to have such an brilliant line-up of inspiring athletes and Olympians to share advice, tips and stoke with all the kids…It’s going to be an amazing day” said Torah Bright. 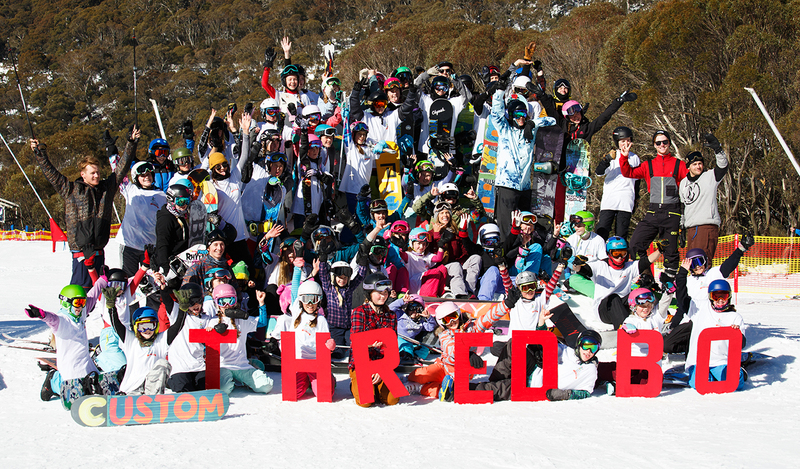 The Thredbo terrain park crew develop one of the coolest mini terrain parks for the event with a sweet jib and jump line, transitions and rollers – all mini size just ideal for learning. 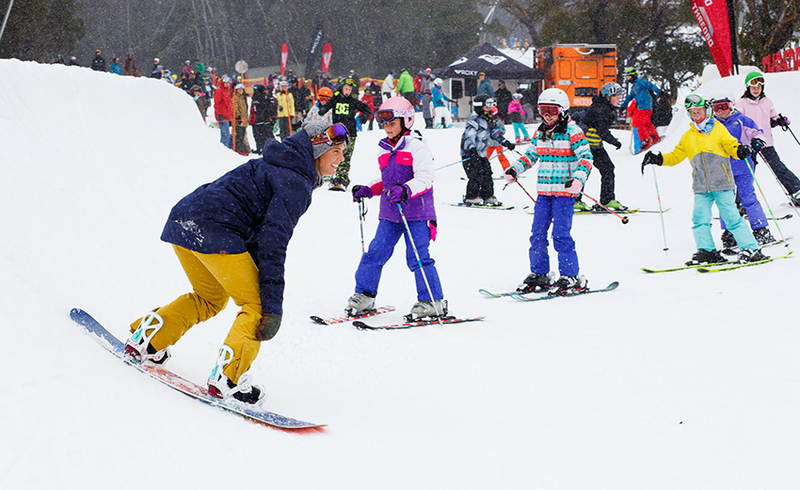 Combine this with a group of Aussie snow stars mentors, the kid’s describe it as – the BEST DAY EVER…. For everyone on the day there’s a signing session with Torah and the coaches, a sausage sizzle, DJ, a Toyota Australia ice sculpture, C-HR car display and giveaways thanks to Roxy and Rhythm Snow Sports. The event wraps with the highlight of the day…the mass group dance. Plus importantly Toyota is going to be providing free coffee for mum and dad to ensure everyone is covered. The Torah Bright Mini Shred event is FREE but sign up and donate $5.00 for charity to guarantee your Torah Bright Mini Shred event bib.